A root canal is a common, and fairly simple procedure that involves very little pain and discomfort for the patient. 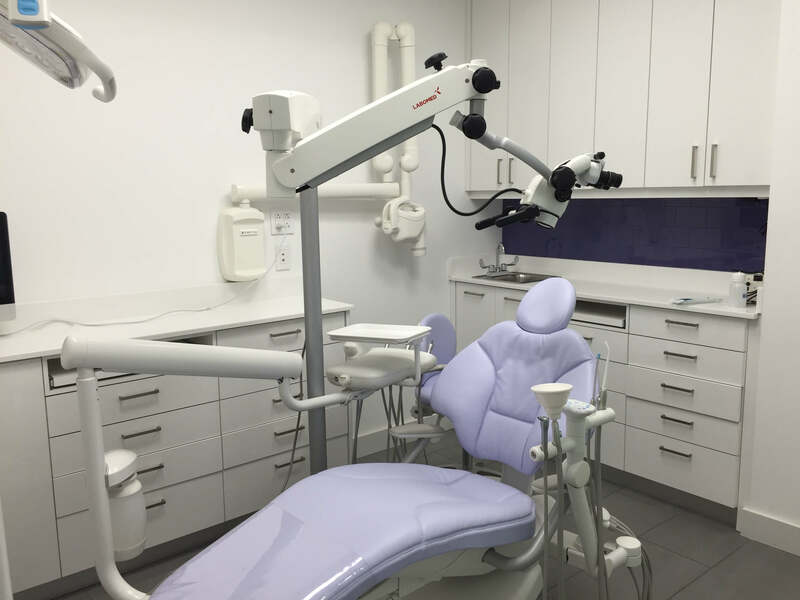 Dr. Jordana Fleicsher provides root canals at Tribeca’s downtown New York office. These procedures typically require only one to three visits. If you’re experiencing any kind of swelling or discomfort with any of your teeth, you may need a root canal. It’s best to not let the pain go on too long as you may be unable to save the tooth. Many people end up seeing a dentist when they experience too much swelling or discomfort in a tooth. However, there are other signs that may not be so pronounced. There may be a problem with your tooth’s nerve space, for example, that isn’t immediately noticeable, and that’s why regular checkups are so important. Once we have identified a suspect tooth, we’ll perform extra testing to see if a root canal is necessary. In plain language, a root canal is for a diseased tooth – to save it. 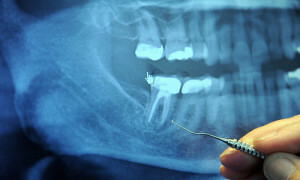 In the past, if you had a diseased nerve in one of your teeth, you would simply lose that tooth. Inside of your tooth is both the “pulp” and the nerve, which is the tissue that originally formed your tooth. After awhile that nerve is no longer necessary. If your tooth becomes cracked or develops a deep cavity, this can cause bacteria to invade the pulp and develop an infection inside the tooth. If this goes unchecked, the puss builds up at the root tip around the jaw bone and forms an abscess. This can then cause the pulp tissue to die and, if this is not removed, pain and swelling develops. This can seriously damage – not only your tooth – but your overall health and without treatment you will invariably lose the tooth.